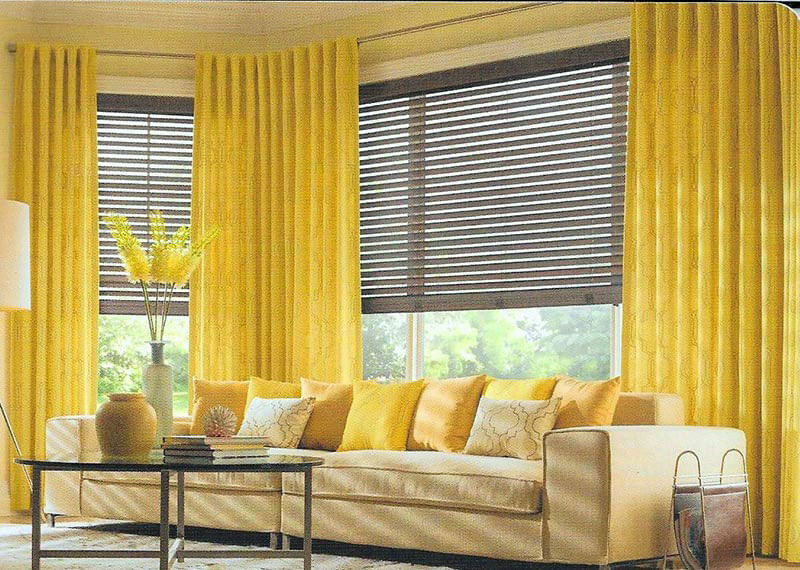 Window Coverings | | Joplin Venetian Blind, Inc.
JVB is a great source for beautifully versatile window dressings, too. 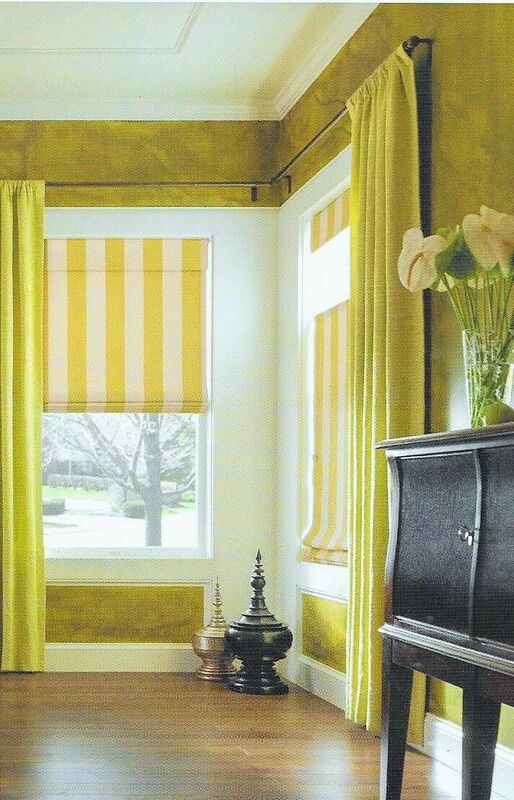 You have your choice of window covering styles – Formal to Traditional, Room Darkening to Light & Airy, Professional or Lakeside Natural. 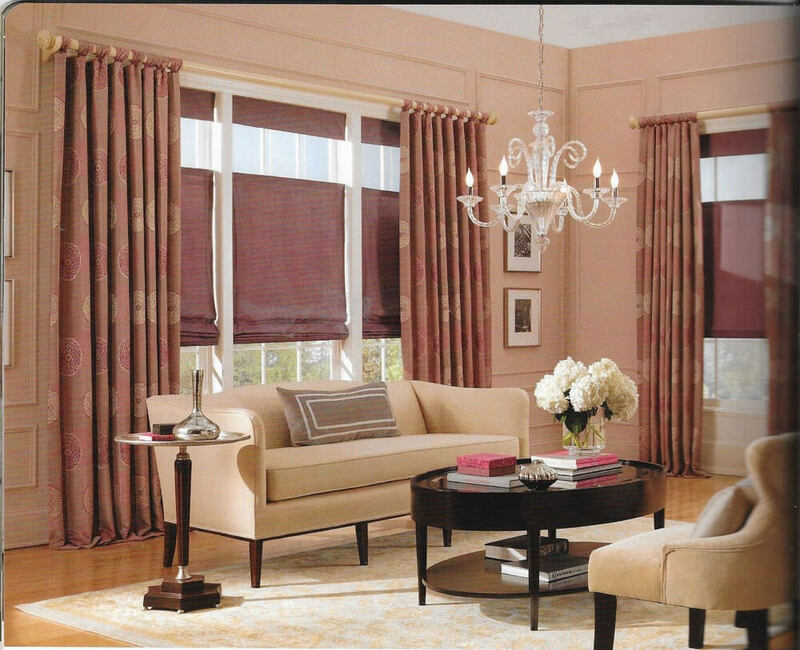 We have the experience and the knowledge to make the inside of your windows as beautiful inside as they are on the outside. 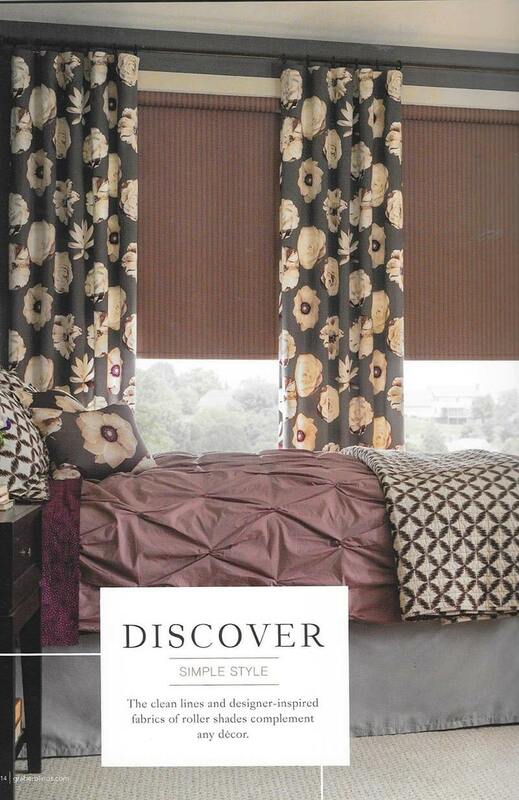 Coverings that repel heat, cold or the sun’s glare has become our strongest sale items. 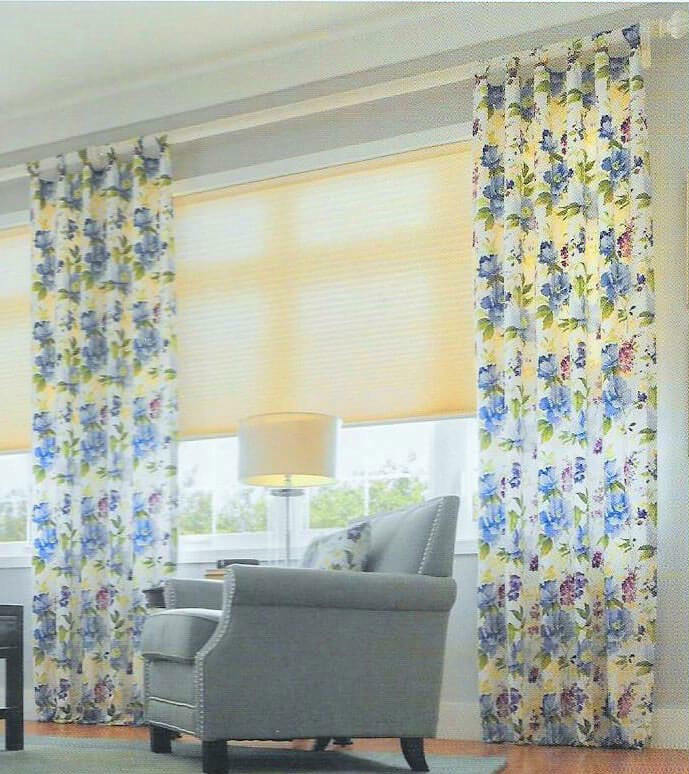 Our affordable diversity allows you to make your home style uniquely yours. 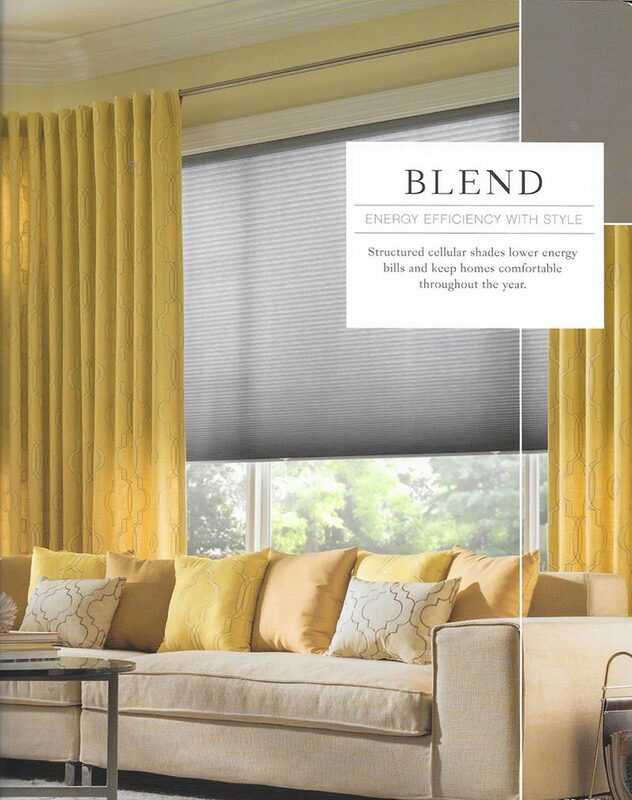 Bring your paint dabs, and your fabric swatches, a piece of carpet or tile and let JVB help you achieve your personal statement of home comfort, style and expression. Measuring and estimates are always FREE! 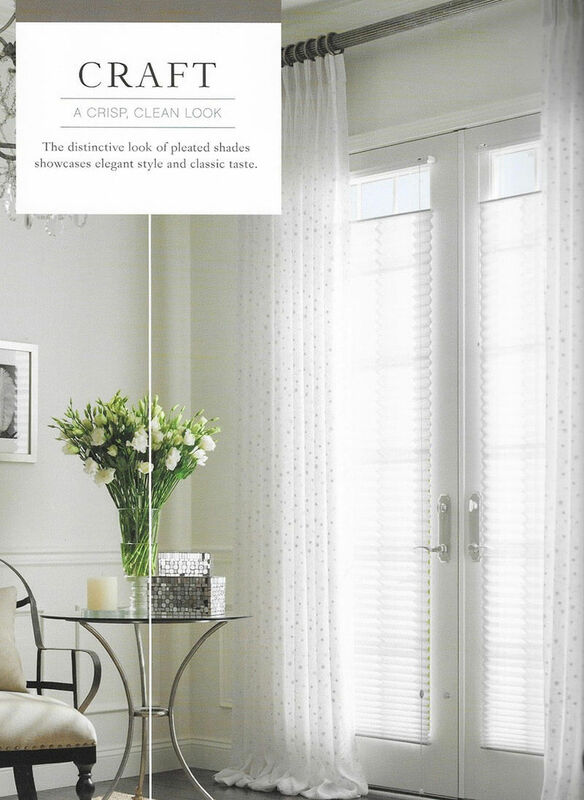 Call or visit us and start making the inside of your windows as beautiful as they are outside.